If chiropractic sounds promising, we encourage you to have a firsthand experience in our Hamilton practice. It’s easy to get started. If you’re the cautious type, click the “Email Chiropractor” link in the footer of this article to email us with your questions or concerns. We appreciate the opportunity to field questions, clear up concerns and put prospective clients at ease before their first visit. You don’t need a referral to begin chiropractic care. 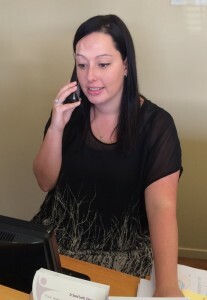 Our knowledgeable staff can field most questions over the telephone. If you want to explore a concern more privately, just ask. Contact Essential Family Chiropractic today.